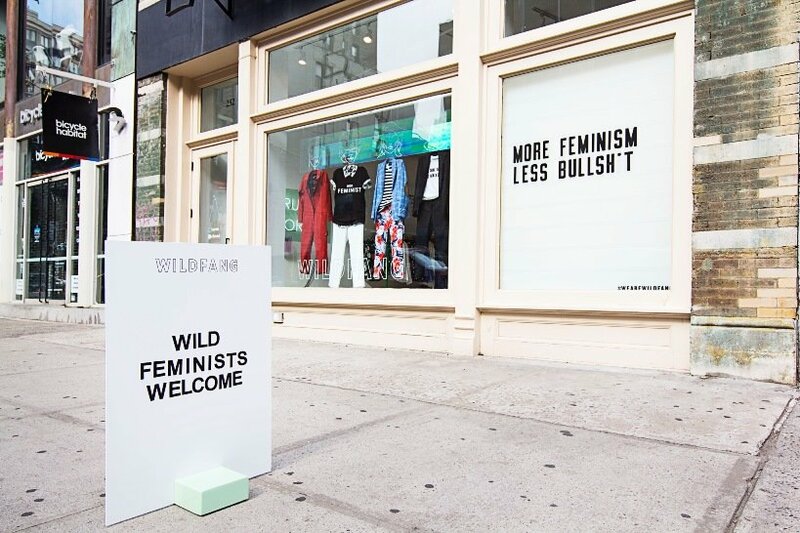 The feminist fashion brand Wildfang, co-founded by Emma McIlroy, famous for their menswear inspired suiting and women empowered slogans, opened their first East Coast location in Manhattan this May. 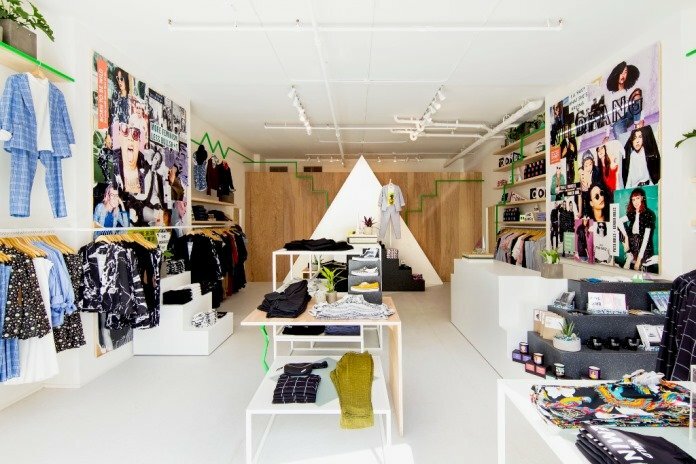 Located in Soho at 252 Lafayette alongside retail heavy-hitters Maison Kitsuné, Scotch & Soda, and Supreme, the impeccably designed, Instagrammable store is stocked with the signature Wildfang feminist and tomboy apparel that is a favorite among many dapperQ readers. 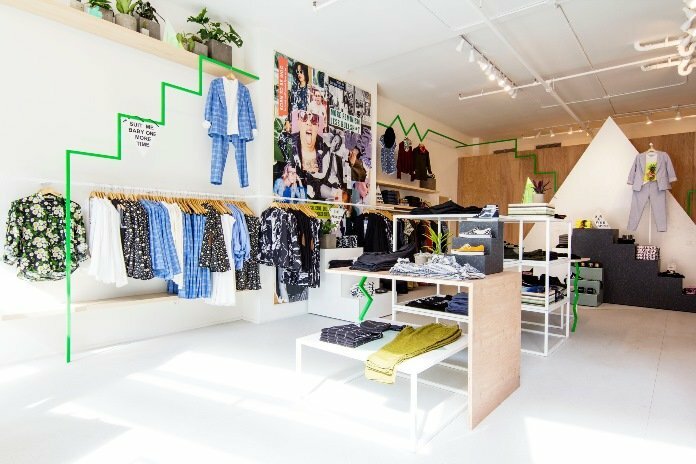 Wildfang opened their first store in Portland in 2013, and has plans to continue its expansion to Los Angeles this Fall. 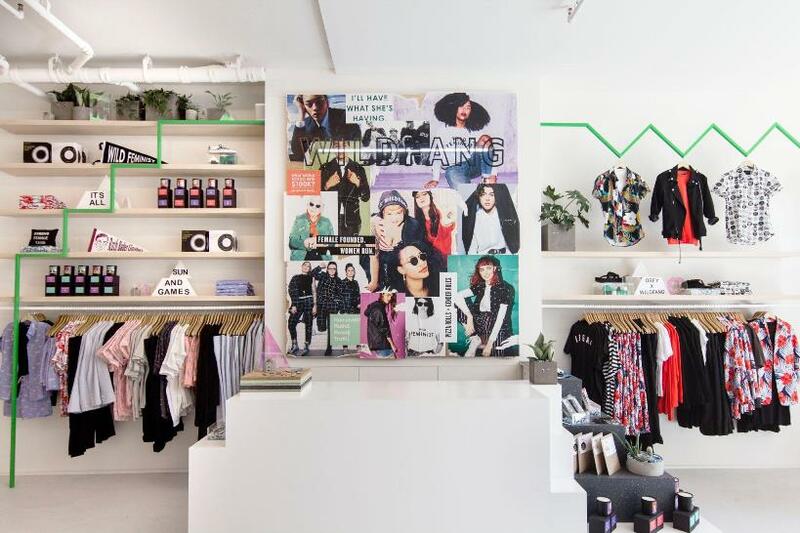 While it may seem counter-intuitive to open a physical store as retail department store giants are closing brick-and-mortar locations across the country due to online competition, women-owned brands like Wildfang are finding success in creating unique, personally inviting spaces that cater to markets that were once ignored by large, mainstream department stores and stores like Urban Outfitters known for being run by anti-feminist CEO’s who appropriated the art and culture of independent designers. 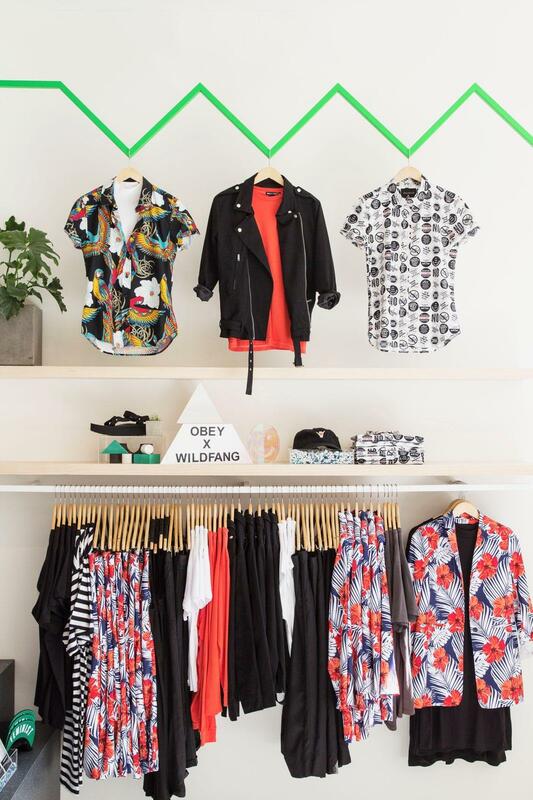 For more info check out wildfang.com and @wearewildfang. 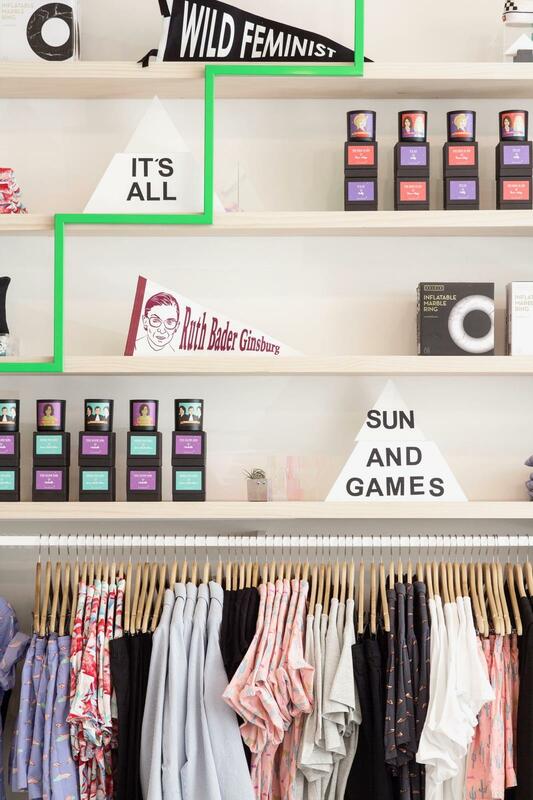 Just two days ago, on my hike up Mt. 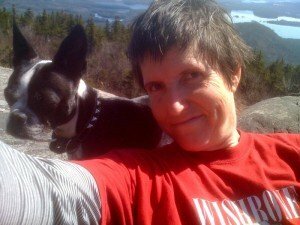 Morgan in the White Mountains of New Hampshire, I was thinking of you, dear dapperQs….